As low as $94.08/month with No Interest for 12 months. Learn More. Electric Range Cord Kit - 40 Amp, 4 ft.
Lower Price in Cart - Ends Today! Viewing Window Monitor the progress of your cooking without opening the door and releasing valuable heat. Clock You’ll always know how long you’ve been cooking with this handy clock. Hot Surface Indicator Light So you’re always safe in the kitchen, hot surface indicator lights signal that your cooking area is still hot to the touch. Once the light goes off, the cooking surface is safe to touch. Digital Temperature Display Digital temperature controls and displays ensure that you have just the right temperature set for baking and roasting. Timer Timers are always convenient so you can focus on other things while your food is cooking. Convection Circulating heat in the oven keeps heat even, concise, and always enveloping the food to lock in flavor. Many models include multiple fans with their own heating elements for maximum heat distribution. WiFi Connected Use your smartphone or tablet to control settings and features, receive alerts, check up on performance, and have instant contact with the appliance. Primary Oven Capacity: 6.4 Cu. 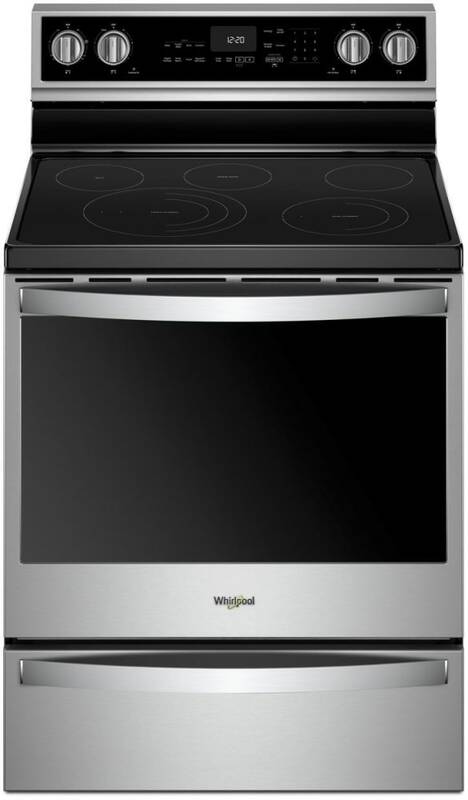 Ft.
Upgrade your kitchen with this freestanding electric range from Whirlpool. Control the range from the convenience of your smartphone and enjoy using a verity of smart features at the push of a button. Use simple voice commands to control the range when you sync it with a smart home assistant. 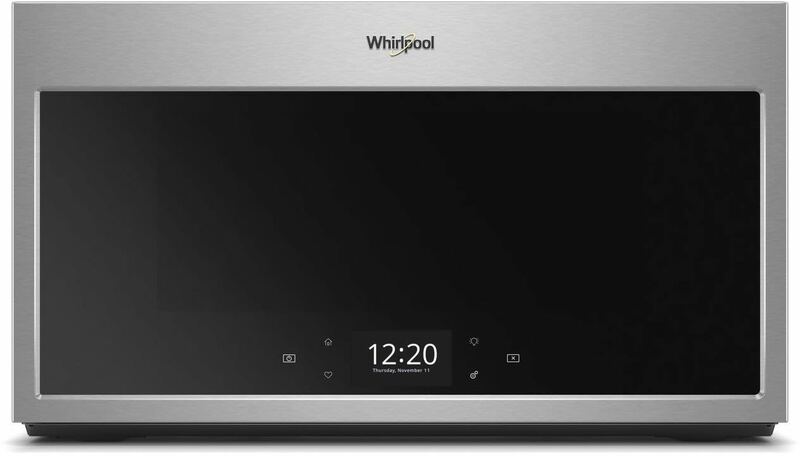 With the aid of the Whirlpool's Scan-to-Connect™ app, you can quickly learn how to use the range. 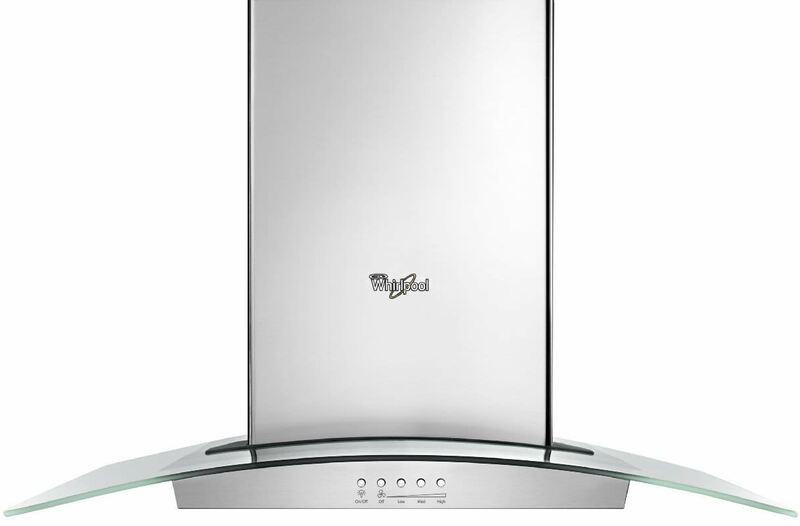 The cooktop features 5 heating elements including specialty elements. 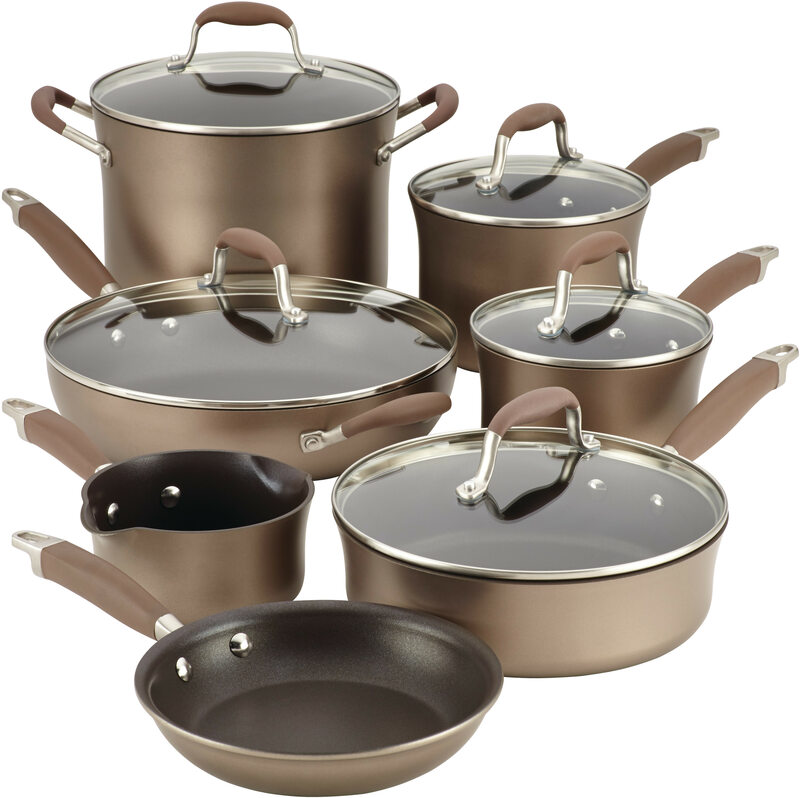 The triple and dual FlexHeat™ elements accommodate to the size of your cookware. The oven offers 6.4 cu. ft. of capacity, allowing you to create a variety of meals. Enjoy cooking with true convection for even results. Use the Scan-to-Cook technology to get the right settings every time. Simply scan a food barcode with your smartphone and customized cooking settings will be sent to the range. Skip long preheats and cook your favorite frozen food with Frozen Bake™ technology that automatically adjusts cooking times. Scan a food barcode with you smartphone and customized cooking settings will be sent to the range. Easily control the range with simple voice commands when you sync it with a smart home assistant. Achieve perfectly even food thanks to a sensor that monitors and adjusts the oven's temperature. Automatically adjusts cooking times for your favorite frozen foods. 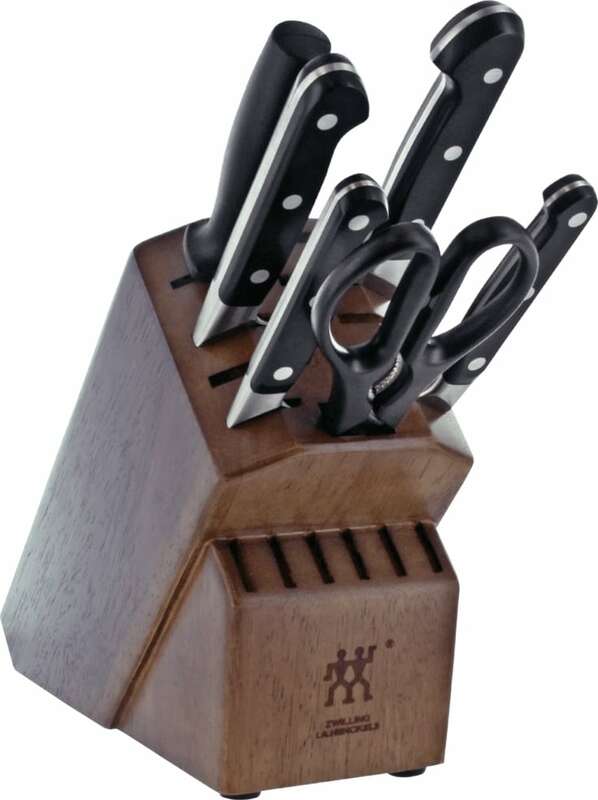 Accommodates to the size of your cookware. Use your smart device to remotely active the keep warm setting so your dishes stay ready to serve. Heats the oven quickly, helping you get meals ready faster. With the aid of the Whirlpool app, you learn how to use the range. Effortlessly keep your oven spotless. See rebate form for additional details. Note: It is the sole responsibility of the customer to download and mail in the rebate form by the respective closing date. AJ Madison cannot be held responsible for non-compliance of the afore-mentioned. 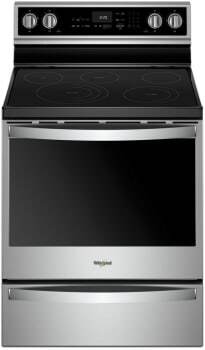 Whirlpool Buy More Save More! This rebate will only be paid on AJ Madison purchases only. Purchases in any other store do not qualify for this rebate. All rebate forms will be rejected. Add an extended service plan for full coverage of parts & labor with fast, in-home repairs by certified technicians. If no claims are filed during the 5 year period, you are eligible to receive a gift card of 50% off your original plan purchase price. Redemption instructions will be sent via email within a few days of your shipment delivery.